We specialize to manufacture and export leather clothes, commonly known as artificial leather or faux leather, rexene or coated fabric. Made of premium artificial leather, shiny and smooth, these leather clothes leave a sophisticated look. These items are widely used in offices, hotels and resident premises. 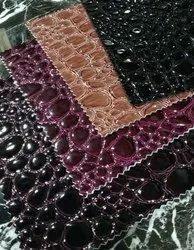 With the help of professionals, our firm is accomplished to provide Soft Leather in diverse specifications. Our presented products are enormously employed owing to their longer service life and durability. Leather Binders is used in the formulation of base coat, color coat and in surface impregnation of full and corrected grain leathers. 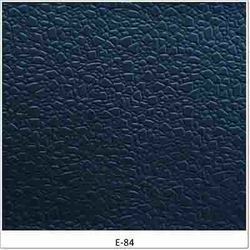 We are the prominent supplier of complete range of Leather Binders manufactured by TFL Quinn India Pvt.Ltd. Tanned from high quality bovine of European origin, Montana is a full grain aniline leather with light pull up effect.